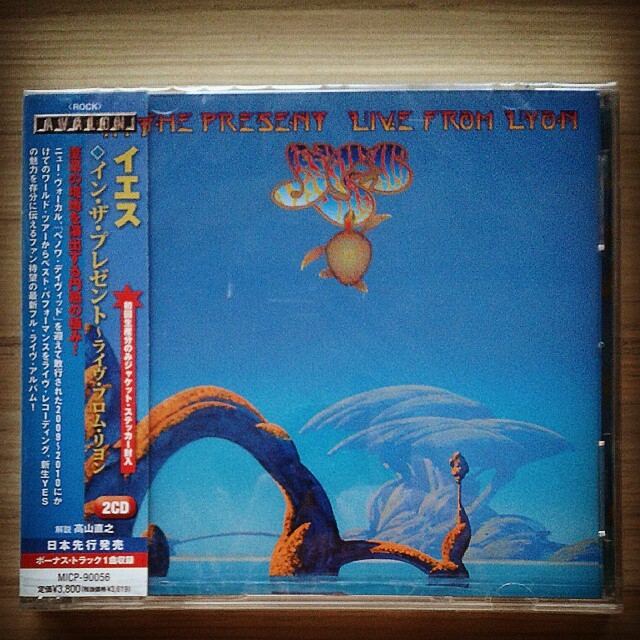 Episode 182 – Yes Live in Europe 2016 – Drama! 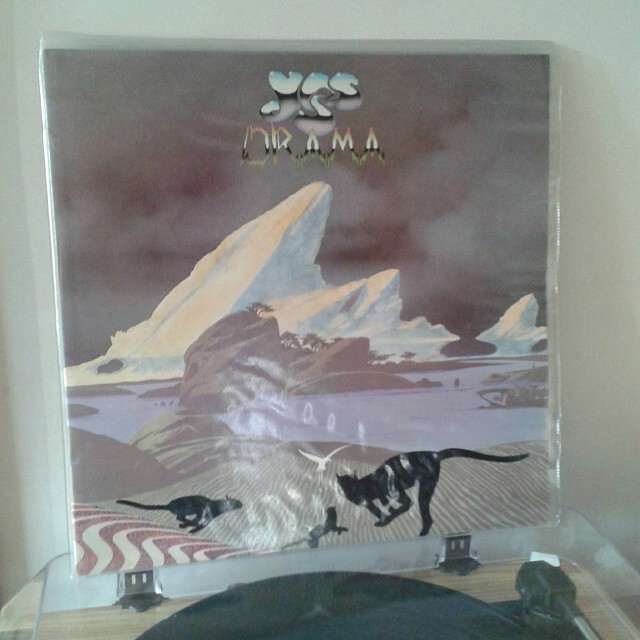 In the midst of concern about Chris Squire’s health, Yes have announced that Drama and Fragile will be played in their entirety in 2016 in Europe. What can we expect from Drama live in 2016? Have all the tracks been played live before? What about Trevor Horn’s contributions? Author KevinPosted on June 12, 2015 July 10, 2018 Categories YMP Classic FeedTags @notrightaway, A Fish Out of Water, Alan White, Andy, Benoit David, Bill Bruford, Brian Sullivan, Chris Squire, Drama, European Tour 2016, Geoff Downes, Guy DeRome, In The Present - Live From Lyon, Jeff Hodges, Jon Anderson, Jon Davison, Ken Fuller, live, Mark Anthony K, Miguel Falcao, Nick Baker, Patrick Moraz, Paul Wilson, Preston Frazier, Royal Albert Hall, Steve Howe, Tony Kaye, Trevor Horn17 Comments on Episode 182 – Yes Live in Europe 2016 – Drama! 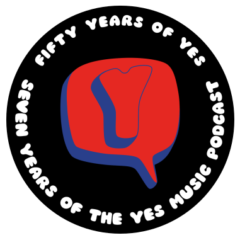 The one hundred and sixty-eighth episode of the Yes Music Podcast featuring the second disc of the live album, ‘In The Present – Live From Lyon’. Can this line up sustain the performance over two discs? Are the epics as good as the shorter songs? Does the concert hang together well? Listen to the episode and then let me know if you agree! The one hundred and sixty-seventh episode of the Yes Music Podcast featuring the live album, ‘In The Present – Live From Lyon’. What effect do Oliver Wakeman and Benoit David have? Can this line-up perform the classics?